How quickly the development of self-driving cars is proceeding is demonstrated by the speed of which GM is presenting their next models. 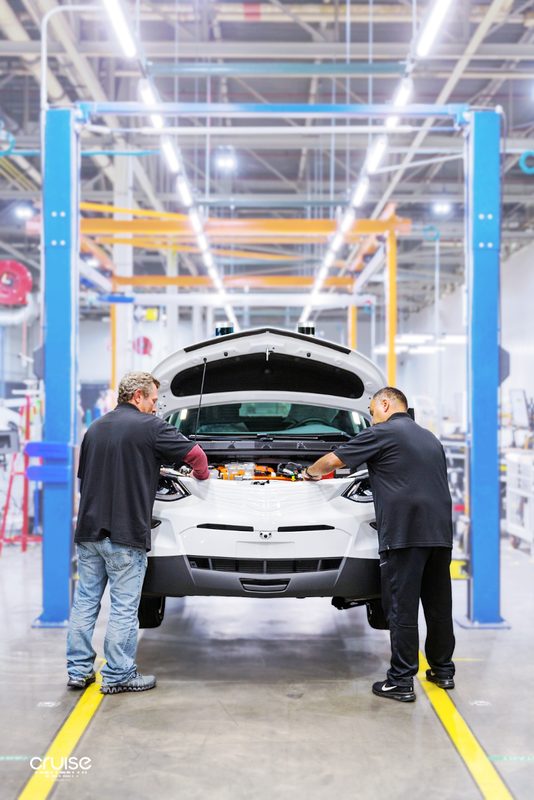 Only one year after GM acquired Kyle Vogt’s startup Cruise Automation for half a billion dollars, the company unveiled the 3rd generation of cars. 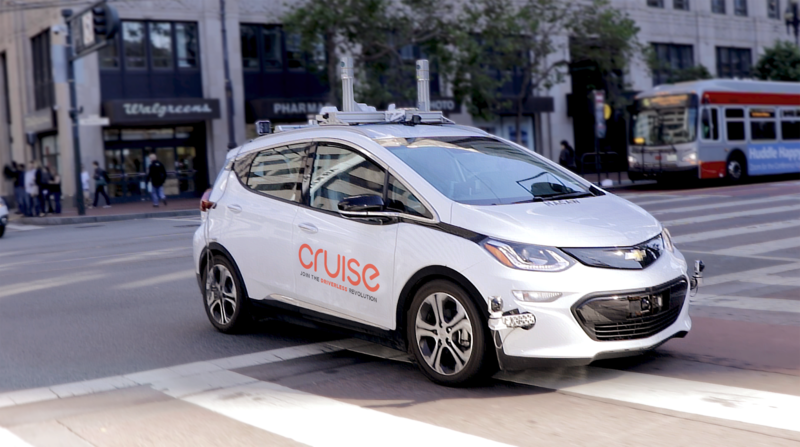 San Franciscans are familiar with seeing dozens of GM Cruise cars driving through the city to gather driving experience and improving algorithms. So far several hundred thousand of miles have been driven in urban traffic. 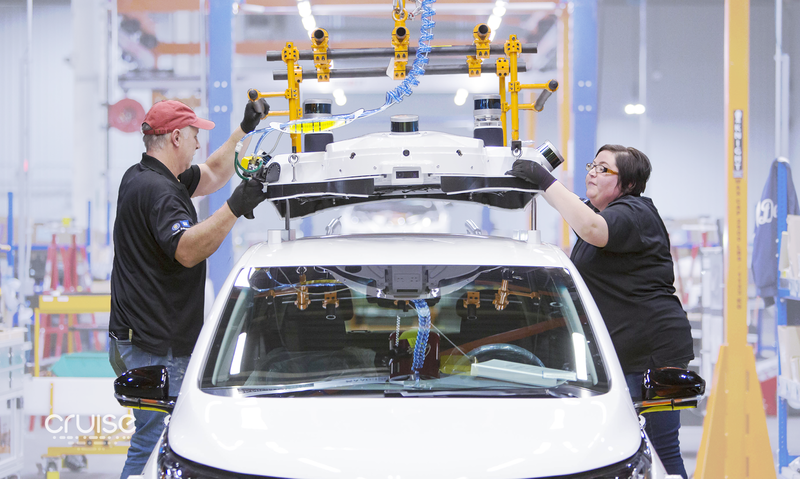 And GM also had announced plans to hire over 1,000 employees for that division. 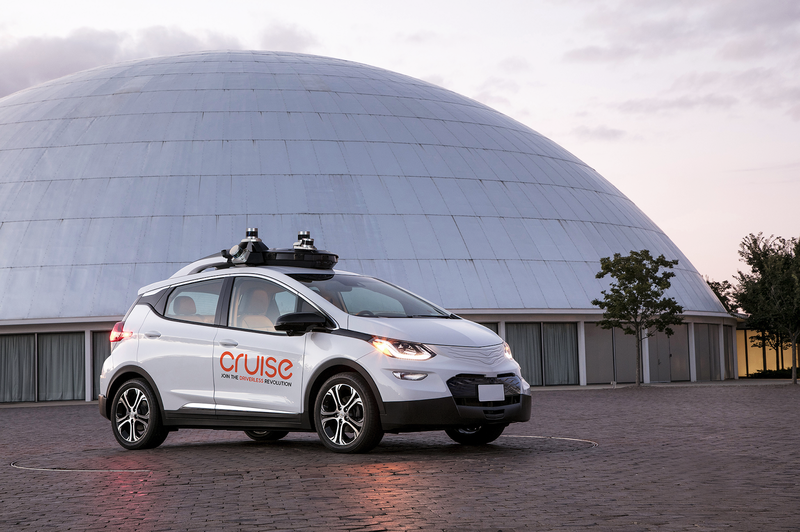 Kyle Vogt, founder of Cruise Automation and now head of the self-driving technology group at GM, describes in latest blogpost that the focus has been on reducing the complexity of the vehicle. hardware. That starts with modifying existing software of the standard components with the specific pieces of the self-driving technology. Even some sensors and controllers had to be designed, developed, and built from scratch by GM Cruise, as they were not available from any supplier. Cruise 3rd generation self-driving car. Selected new parts in orange, modified in purple. 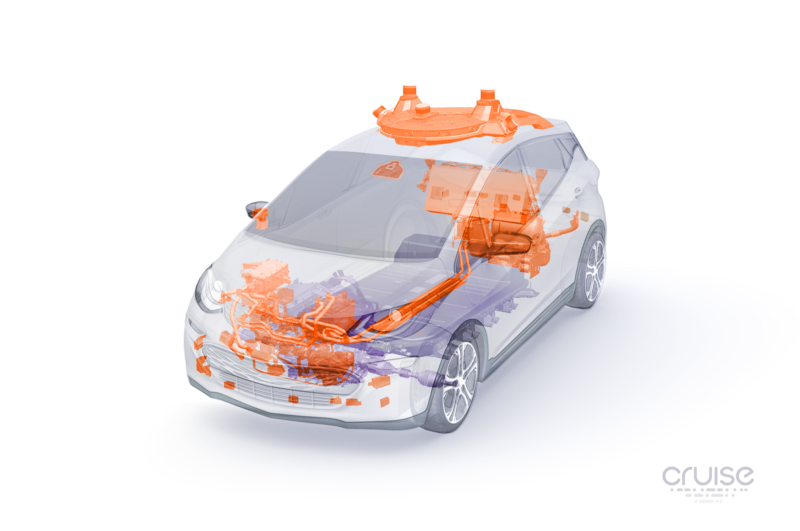 While already included in the second generation cars, the third generation now got additional safety systems built in. 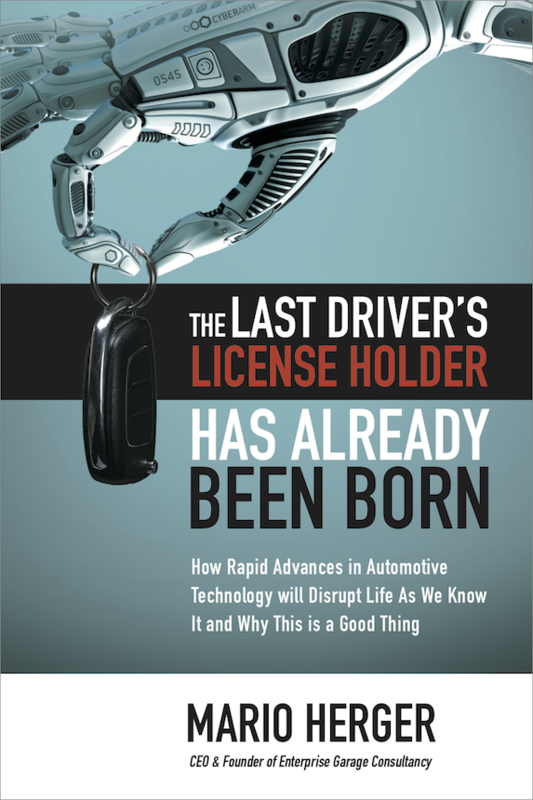 As there is no driver on whom the system can rely, the car has to have backup systems. Even backup systems of backup systems were installed. In total the number of cables could be reduced to 4,085, and the number of connectors brought down to 1,066. This makes maintenance less costly. This iteration for the third generation of cars lasted in total 14 months. For a usual cycle this would have taken 6 years. 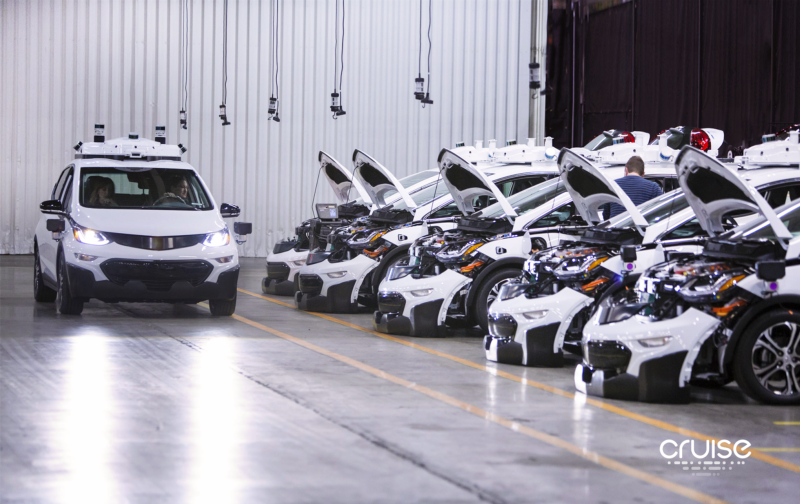 And the next generation of GM’s autonomous vehicles is already in development.